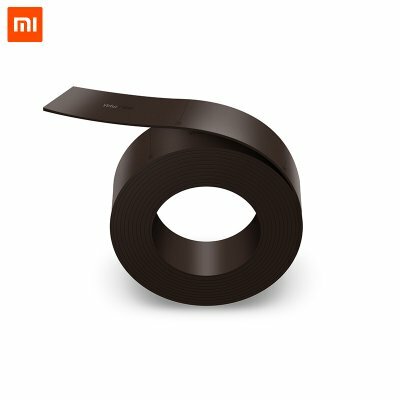 Successfully Added Invisible Wall for Xiaomi Robotic Vacuum to your Shopping Cart. Practical virtual wall for Xiaomi robotic vacuum cleaner. With virtual wall, the robot can't enter the restricted area. Specifications are exactly the same as in the main product description, please refer to CVAII-I548.